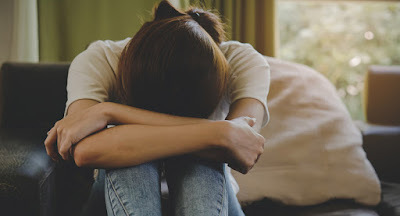 Illinois Federation for Right to Life: When Planned Parenthood injures a woman, who pays? She does. 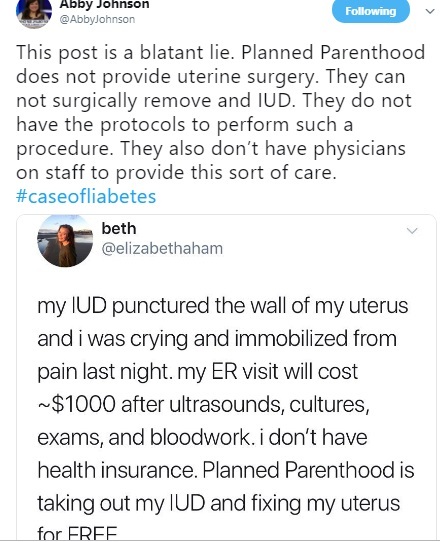 However, even if Planned Parenthood assisted in this individual case with free in-house care, it appears that — according to documents obtained by Live Action News — this isn’t standard operating practice when a patient needs emergency medical care which cannot be provided on site, the patient is responsible for paying for it, even if PP caused the injury. This is a concern, given the fact that emergencies at Planned Parenthood facilities have been documented numerous times by pro-life sidewalk counselors who regularly reach out to women outside abortion facilities.